Any body have any experience with these guys. I have kept these for several years now. I've heard lots of different info abut keeping these, but that said, here's my experience. Mine are ravenous plant eaters. I made the mistake of thinking they would behave like most of the dwarf crays and leave my plants alone. Almost overnight, I lost a nicely planted tank to a single crayfish. Mine DO NOT attack fish. I've even kept them with fry for clean-up duties without any problems. They are opportunistic feeders and will eat any dead fish, snails, etc. 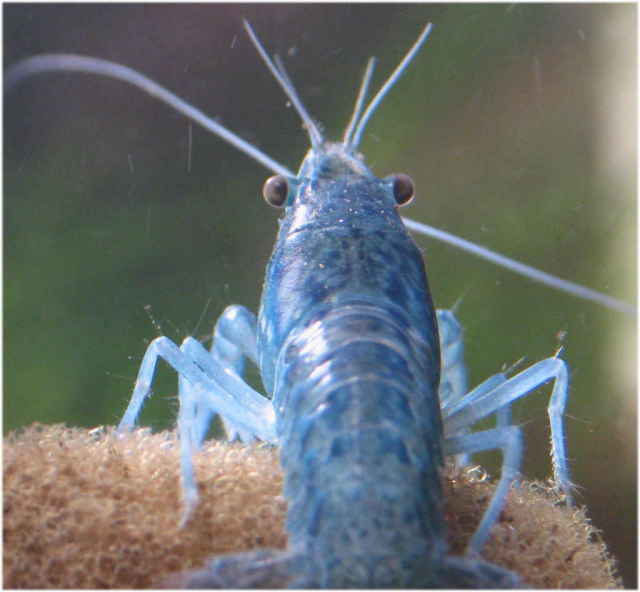 While mine are normally brown, if kept in soft water with low-light conditions, they turn a beautiful blue.